Situated within less than 1 km of Aqualand El Arenal and a 4-minute walk of El Arenal Marina, Hotel Gracia provides rooms in El Arenal. Offering a restaurant, the property also has a seasonal outdoor swimming pool. The property features a 24-hour front desk. At the hotel, each room comes with a desk, a flat-screen TV, a private bathroom and bed linen. 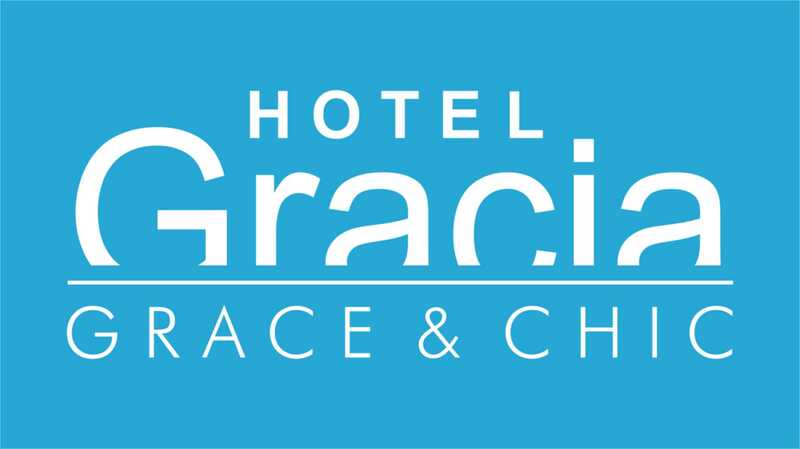 Hotel Gracia offers certain rooms with sea views, and each room is equipped with a terrace. The rooms feature a wardrobe. A buffet or American breakfast is available each morning at the property. The area is popular for cycling, and bike hire is available at this 3-star hotel. The nearest airport is Palma de Mallorca Airport, 5 km from the property.